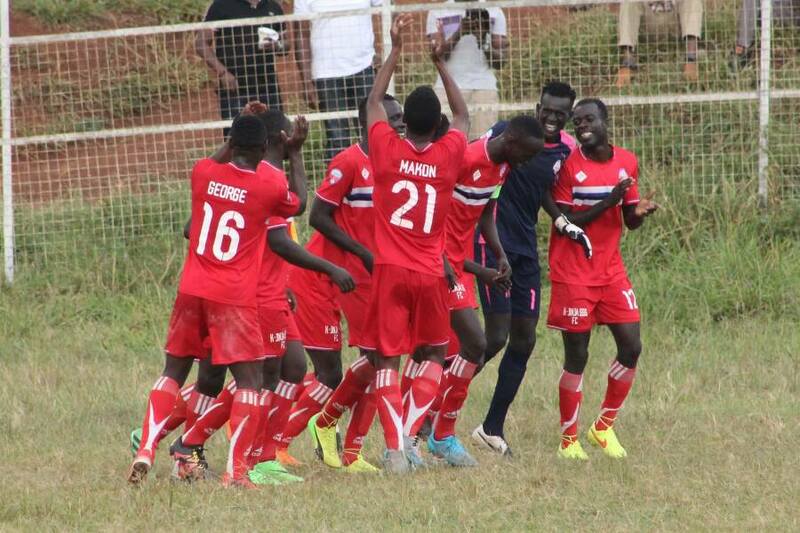 JINJA – Kirinya JSS will host Onduparaka FC at the Mighty Arena in the Uganda Cup round 32 on Friday afternoon. Both teams come into this game after suffering losses in their respective StarTimes Uganda Premier League games. Kirinya Jinja SS lost to Mbarara City 3-0 at Kakyeka Stadium while Onduparaka went down 3-0 to defending champions Vipers. The task at hand is tougher for the Arua based side after losing all of their last three away games. Kirinya Jinja will be without services from Joel Madondo and Isaac Isinde while Onduparaka’s Rashid Okocha, Oscar Agaba, Nicholas Kagaba will not be present in today’s encounter. Faisal Muwawu, Ivan Sewava , Emmanuel Rubangakene, Fred Amaku will be expected to boast Ayiekoh’s side while Livingstone Kabon, Vianney Ssekanjugo, Nicholas Ssebwato will have to work hard if Onduparaka are to progress to the next round.